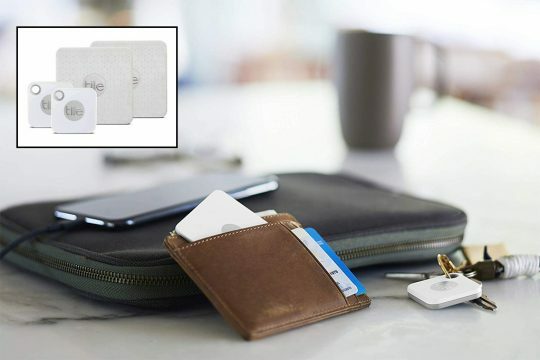 </p>The world’s best-selling Bluetooth tracker, the NEW Tile Mate attaches to keys, purses or anything else you couldn’t live without. Use Tile adhesives (sold separately) to stick it to any flat surface like a laptop so you can always find your things. Use your smartphone to make your Tile Mate ring when it’s nearby but out of sight. Continue reading [AMAZON] Never Lose Your Car Keys Again with Tile Mate and Tile Slim 4-Pack Now 36% Off at Corvette: Sales, News & Lifestyle.